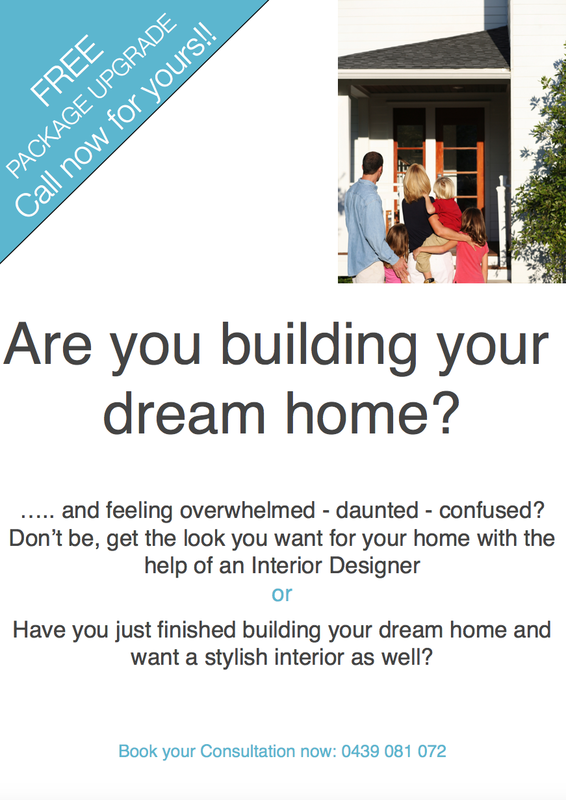 How Your Homes Interior Could Be Impacting Your Feelings Negatively – MY DECORATOR – Helping you achieve your interior designing dreams! Colour consults, property styling. There is nothing worse than being in a space that you don’t feel great about, and worse than that is it being a room in your home. Generally, these rooms don’t get used near as much as they could and no one can work out why. 1. Is this room used? Some rooms just aren’t used, no one likes being in the space. 2. How do I feel when I am in this room? Do I enjoy using and entertaining in this room? Do you love bringing your extended family and friends to this room? 3. What don’t I like about this room? Do you like the colour palette? How about the way the furniture is laid out, is there enough seating for everyone? How’s the natural lighting in the space is it well lit or dark and gloomy? All these elements and more could be why a particular room isn’t feeling right to you. If you can spend some time really drilling down to the reason why no one is using the room in question then you can start making changes so that it possibly becomes the most popular room in the house. Sometimes we have become too familiar with a room or simply can not decipher the so called problems with a space. If this is the case I would strongly recommend investing in getting an expert in such as an Interior Designer who works with room layout everyday and will be able to work with you to quickly determine what the actual problem is. The next step is to work out how you are wanting to feel in the space. These may be feelings like the following: relaxed, friendly, warm, casual, formal, feeling of spaciousness, cosy, creative, inspired, energised, hungry, tranquil etc…. pop together a list of the words that sum up how you want to feel. So once you’ve worked out the problem and the feeling you are wanting the room to emit, how do you implement the emotion you are wanting to feel into your challenged room? Again, an Interior Designer is going to be invaluable in helping you get the best outcome here but I will share some of the things that I implement in my client’s rooms so that the feeling changes and the room is brought back to life again. 1. Match the colour palette to the desired mood. For example, if you are wanting a warm cosy friendly feel space than a colour palette in warm tones of creams, reds, oranges, yellows will help achieve this. I’m not saying paint all your walls orange but you could paint your walls a neutral warm dark beige and then have accents of reds and orange to bring in that warm cosy feel. 2. Move your furniture around so that it works well for those using the space. Do you have enough side tables and a coffee table for people to pop drinks etc….. on? If not build them into the layout and ensure they are easily reachable. What are users needs? Do they need phone charger docks, music, tv, heating and cooling be sure to provide these necessities as these will also be an attraction. 3. Don’t forget to add some texture. This is one of the most forgotten last thought about elements to decorating. Be it a textured floor rug, scatter cushions, throw rugs, ottoman. Texture is like a magnet in a room that drawers people in. 4. Adjust lighting to reflect the mood you are creating. If you want an intimate feel space pop curtains on your windows to dull the natural light and fill your room with table and floor lamps to create ambient mood lighting at night. If you are wanting a light airy feel, take down your curtains and paint out your room in a natural white which will create an open feel space. 5. Use decorator accessories to bring personality and interest to the room. Often people neglect these finishing touches but it’s the decorator accessories, art, rugs etc… that bring personality and reflect yours. For instance, if you are wanting a room that brims with personality then choose quirky artwork and vary the scale of your furniture to create intrigue, this will definitely create loads of personality, however, this look won’t work if you were wanting a room that is more formal. You will be amazed at how these changes can transform your room from never used to being the most popular room in the house. Imagine that!! !